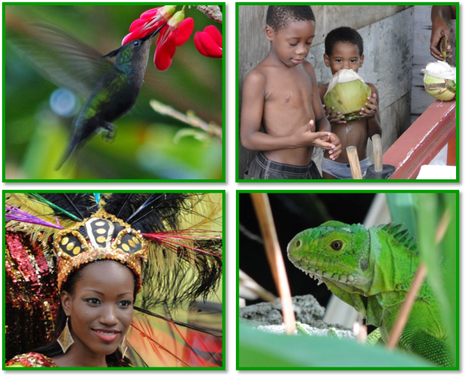 You're moving to Dominica.... Now What? new things you will experience. dynamics of an unfamiliar environment . to life on Dominica easier, smoother. ​There is a lot to learn! Dominica the way many visitors don't. You're moving to Dominica. Now what?